Artificial Intelligence (AI) is at the cutting-edge of innovation. From driverless cars to detection of life-threatening diseases, AI is leveraged in almost every part of our lives. People often argue about whether AI brings us more advantages or problems, but it is difficult to deny that it can solve problems that a person can’t. 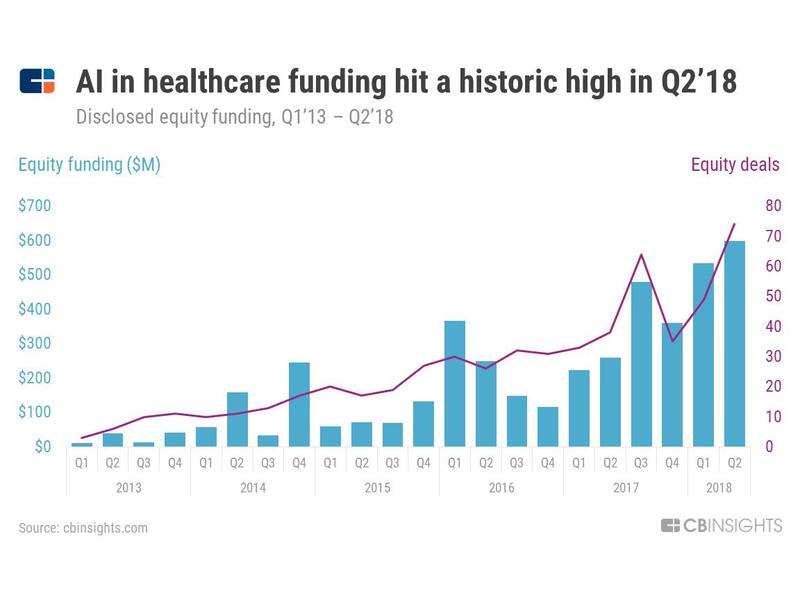 Let’s take the healthcare industry as an example, since AI in healthcare funding hit a historic high in the second quarter of 2018. Decades ago, could we have imagined the things that are happening in medicine now as a result of technology? We won’t take into consideration events such as the recent 2:0 win of the Chinese Biomind AI system over the humans in analyzing brain images, as robots have been used in medicine for more than 30 years. But we will think about the challenges AI can resolve in our lives today. The number one challenge is saving time. In all spheres of life, there is still much routine work that requires a lot of human effort, and in medicine such time-consuming activities sometimes cost too much. In the healthcare industry, 86% of mistakes are administrative and therefore fully preventable. The majority of errors are caused by faulty systems, processes, and conditions that lead people to either make mistakes or fail to prevent them. For example, there’s no standard format for, or central repository of, patient data. When patient files are faxed, emailed as unreadable PDFs, or sent as images of handwritten notes, extracting information becomes very time-consuming, if not impossible. Object detection is one of the things that can be easily solved with the help of Machine Learning engineering. It’s possible to manage the patient flow depending on the season: AI models may predict the possible number of visitors based on information from the previous seasons, which makes it possible to adjust the schedule and distribute the burden between medical staff. “The only requirement is that the data must be big enough and of the highest quality to analyze it correctly and build the effective AI model,” warns Nikita Krylov, Machine Learning engineer at CactusSoft. Object detection may also be used in recognition of cancer, pneumonia and other anomalies in medical images, act as a dentist’s assistant (helping in teeth classification or detection by X-ray of the teeth that require restoration) and so on. The second but no less significant problem is a human factor. If it’s difficult enough to entrust your health or even your life to a doctor you have never met before, what does that say about machines? 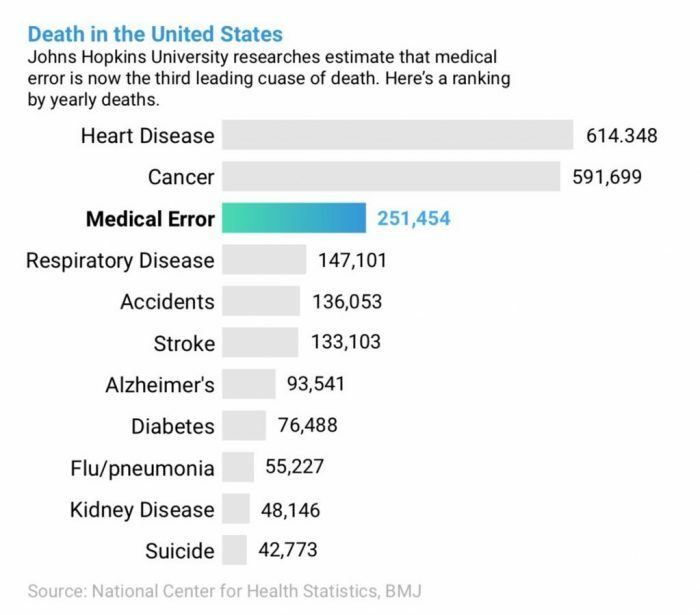 With approximately 251,454 deaths in the U.S. per year due to medical errors, Johns Hopkins University researchers estimate that this is the third leading cause of death in the country. However, more recent data indicate that these numbers may be substantially higher. 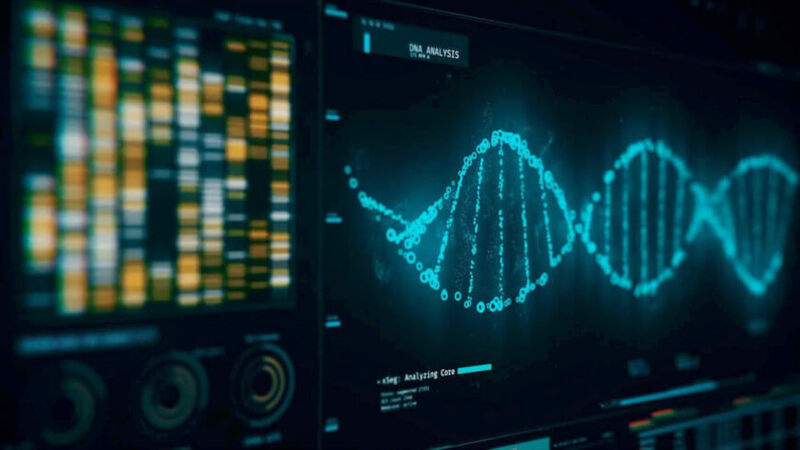 Now, we have the capacity to analyze much larger and more complex sources of data, such as an entire electronic health record or even, perhaps, data pulled from daily life, as more people track their sleep patterns or pulse rates with wearable devices. Last year, CactusSoft’s engineers developed an AI application that should improve the accuracy of measuring noninvasive arterial blood pressure (ABP) using Machine Learning. “We used a couple of signals, ECG + PPG, to find three possible methods of ABP prediction: pulse wave transit time (the period between ECG and PPG peaks); PPG curve analysis; and an end-to-end solution using neural networks (with raw data). It was revealed that Machine Learning can only be used in the first two methods because of the approximate value in the third one. 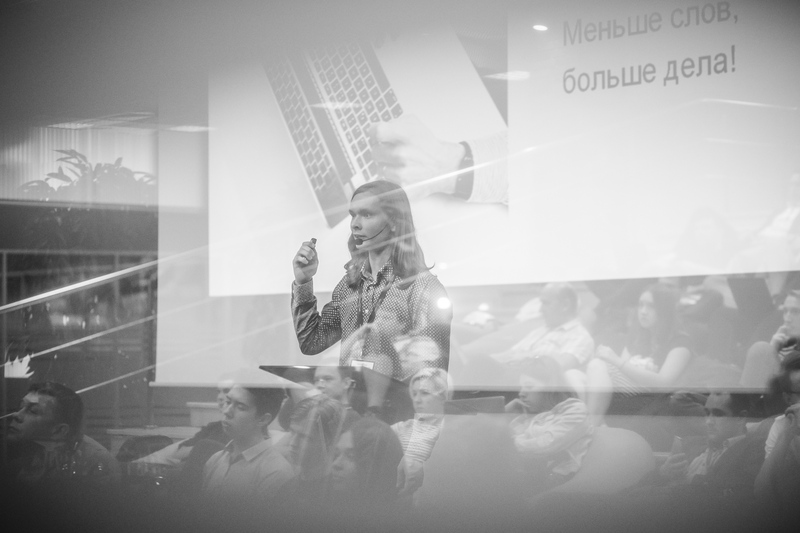 As a result, we developed an AI application for spectral analysis of the heart rate, which used the data from a microcontroller or record file,” says Nikita Krylov. Development of such AI-based healthcare solutions allows us to think that AI will bring many significant and vital things to this sphere. This is only the beginning.